Do you know who/what was the biggest hit of RECESS Day #4? I kid you not. 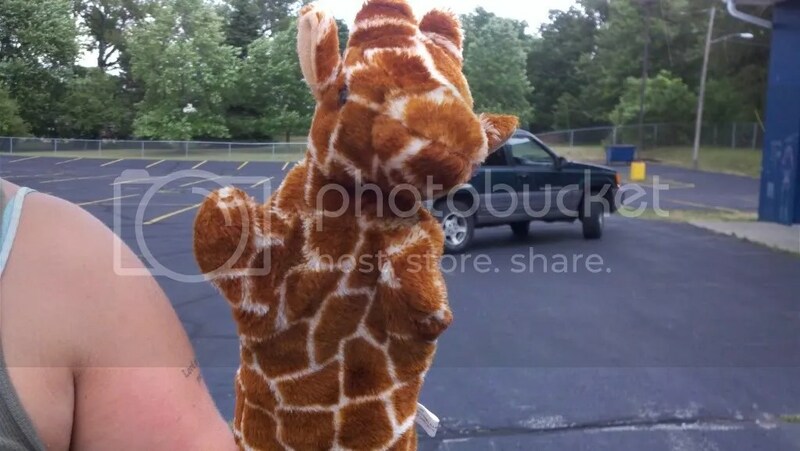 Kids go crazy for puppets…especially…Gary the Giraffe. 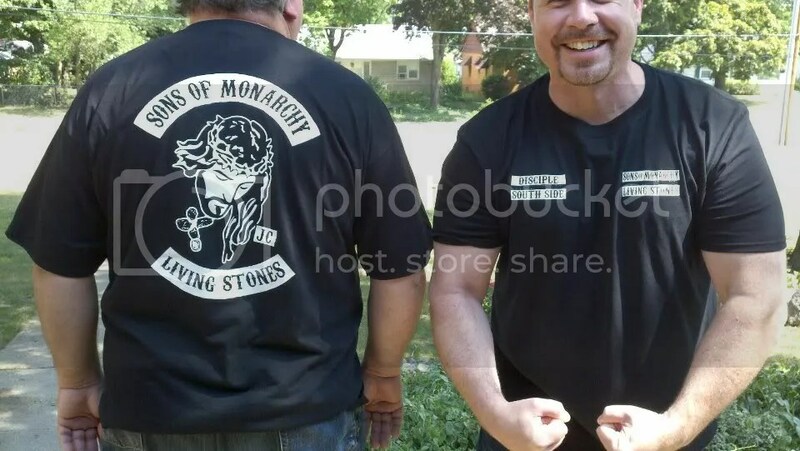 Our Sons of Monarchy T-Shirts are in!!!! We hired two male models (pictured above) to show them off!! They look great. We decided to go with a nicer fit and quality of t-shirt, so each shirt is $10. We have all sizes (they run a little small so keep that in mind when buying one). They’ll be ready for you to purchase this Sunday! So then you can wear them to be in our biker gang motorcycle club! Because it is supposed to be 95 degrees today!! And then I checked out the “craft” from yesterday. White powdery substances in a ziplock bag!! 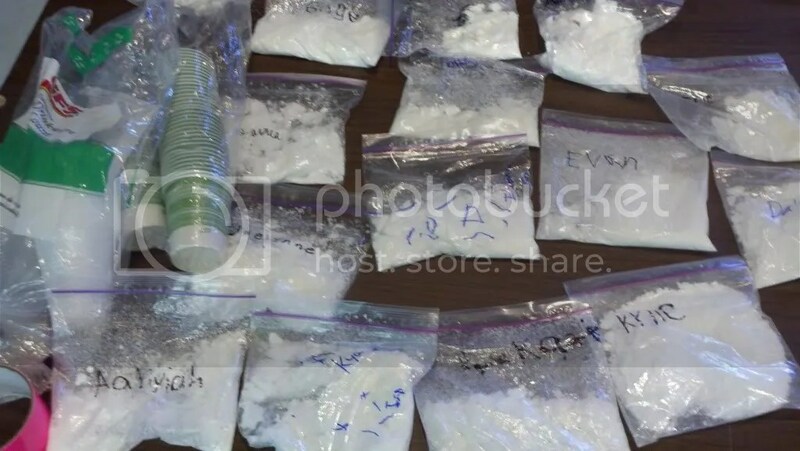 Yep…we figured here at the Living Stones Church that given our neighborhoods it would serve the kids well to know the street value of cocaine and how to produce it. JUST KIDDING. 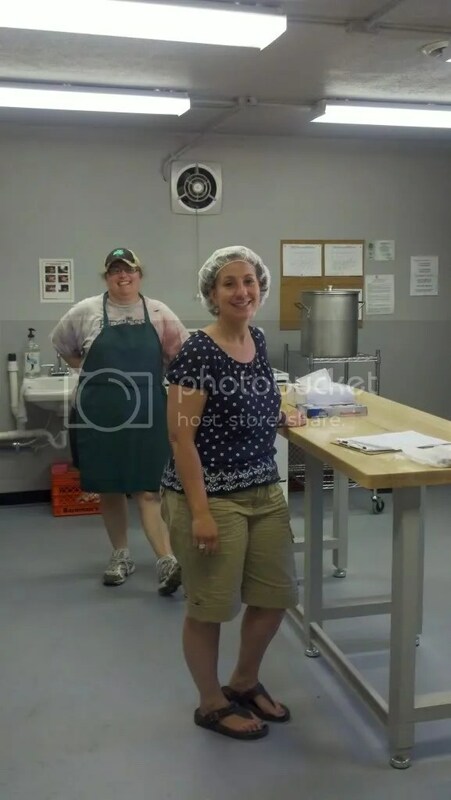 According to RECESS Director, Meredith Waltman – it was an experiment with “soap.” Hmm…. You have SEVEN HOURS as of the time I posted this blog to get your High Schooler to the Living Stones Church @ 5:30 pm so they can participate in the Summer Kick Off of the High School Youth Group led by TIM BOUCHER!!!!! SEVEN HOURS before they experience the time of their life and some pretty foundational experiences as a youth group. 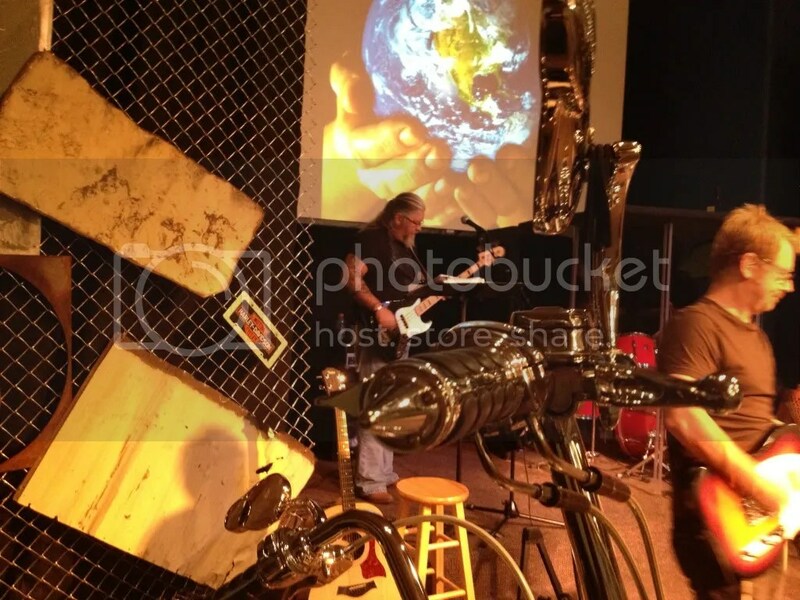 So…if you are in High School…or you have a High Schooler get them to the Living Stones Church @ 5:30 pm. From there they will be going out to South Paw (not “Paw Paw” as I kept saying on Sunday…which is where you go in Michigan for a bunch of vineyards and wine tastings. 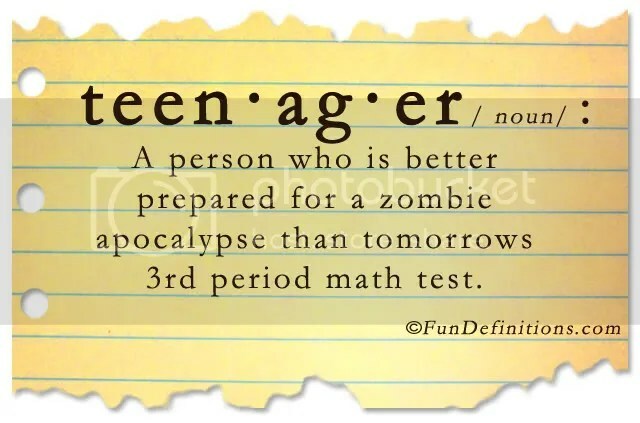 Don’t worry…our High Schoolers will not be going to a wine tasting this evening). South Paw is the old residence of Jamie Moyer (the baseball player) turned into a retreat center. 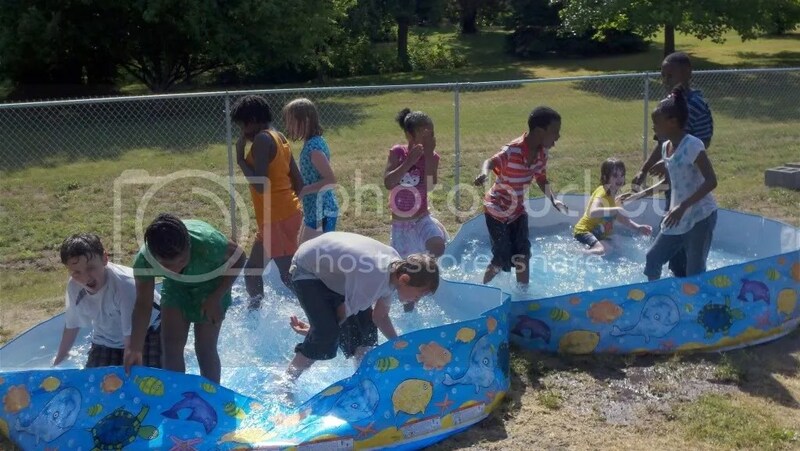 They are going there for a cookout, swimming, games, etc. They will return to the church @ 10:00 pm. Any questions? Send them to Tim Boucher here. Sunday was a blast of a day. Started with quite a few hiccups – rain (which we desperately need…but doesn’t make for great motorcycle riding), blown fuses, computer/monitor problems, smoke detectors going off, etc. BUT by the time we started everything was remedied and doing great. In Living Stones Church tradition, we grilled and served brats (which we called “breakfast sausages” for the 9:00 am service). 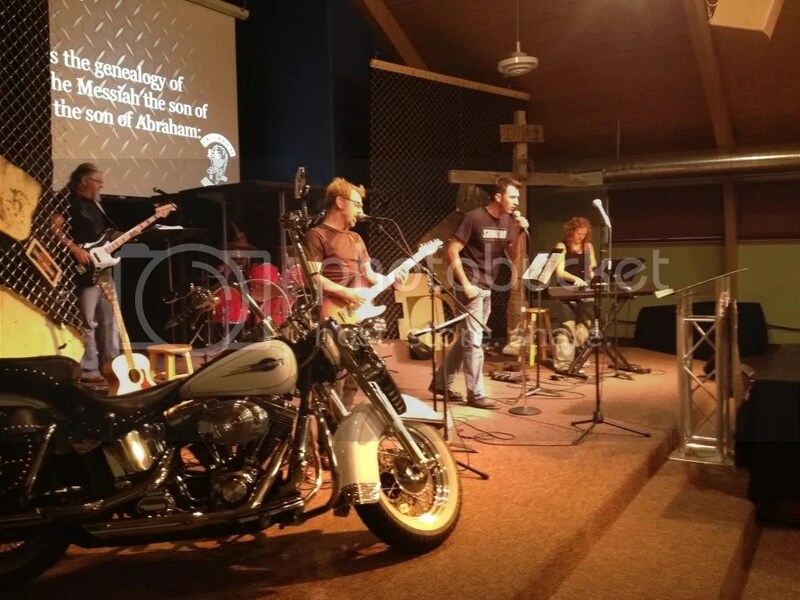 We had a great set design, including a sweet Harley Davidson (thank you Scott Hancock), “Born to be Wild” as an opening song, a funny video to celebrate Fathers, a time to pray over our dads, and a rocking worship set, followed by a message on following King Jesus (you can listen to the podcast here). At the end we called up our RECESS counselors and prayed blessing on them. Great mornings with a lot of energy! 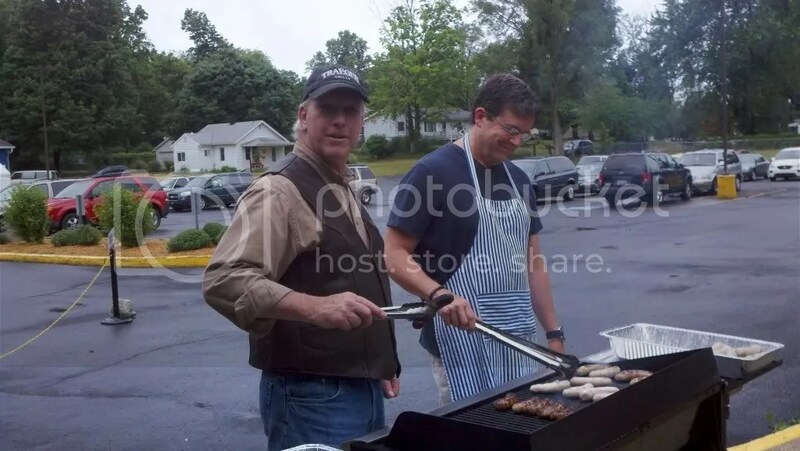 Thom & Tom grilling up some brats before the service! 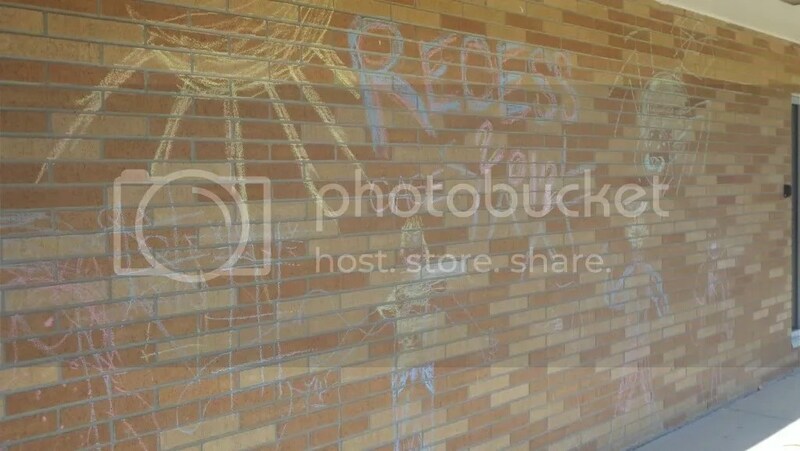 Today we launched RECESS 2012!!! 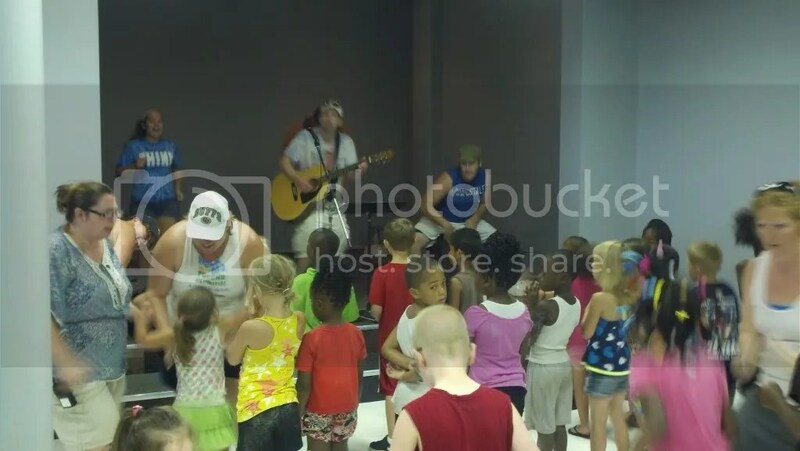 Thanks to the generosity of the Living Stones Church we are looking forward to the next eight weeks with a bunch of students from Monroe School / Miami Hills apartments (we are expecting about 100 total). Today went great! Meredith Waltman (our RECESS Director) and her top-notch counselors and volunteers did an excellent job. The kids had a blast and it was a successful first day!! Another great thing this year is that we were approved for a grant from the government to make our own breakfasts and lunches. 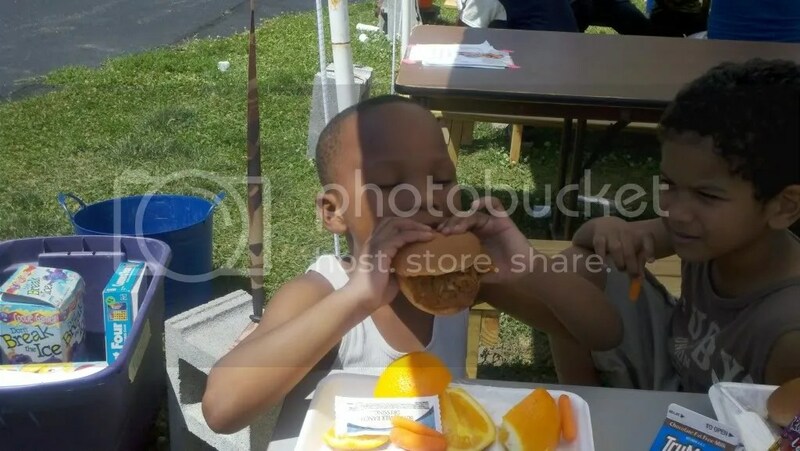 Last year we were approved by the South Bend School Corporation to be a free lunch site. 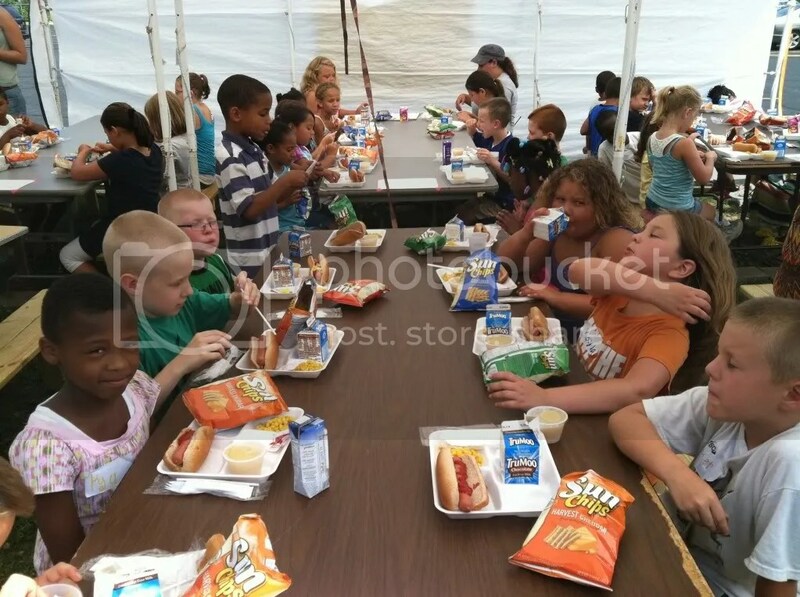 It was a huge blessing to have daily meals supplied by the corporation. BUT – the quality of the meals were a little…you know. So, this year we have been approved for a grant that will pay us $5.31 per child per day. Multiple that by the number of kids in RECESS for eight weeks and we are looking at a potential funding of $20,000 so that we can make our own meals!!! This is a huge blessing!!!! Finally, this past Sunday Living Stoners brought us over our funding goal by contributing $15,759.38 for RECESS 2012!!! THANK YOU!! !